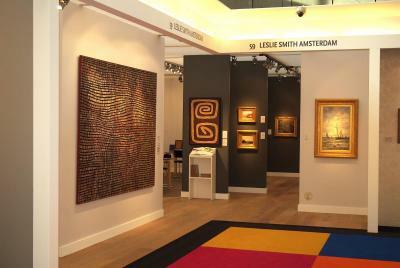 Last week the 25th edition of PAN Amsterdam took place from November 20th until November 27th at the RAI in Amsterdam. 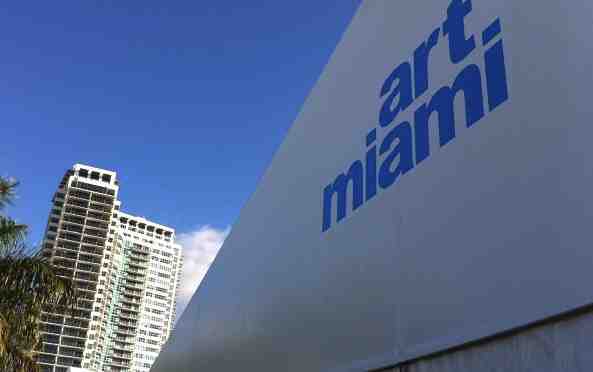 Leslie Smith Gallery participated for the 25th time in this art fair. The booth of LSG, at which Contemporary Aboriginal Art was combined with 19th and 20th century paintings, got a lot of attention from the visitors and press. This edition of PAN Amsterdam was a success. The visitor numbers were high, we sold beautiful paintings and met some interesting people. During the last weekend of PAN, David and Gabriëlle travelled to the USA, where we participated in Art Miami from November 30th until December 4th.